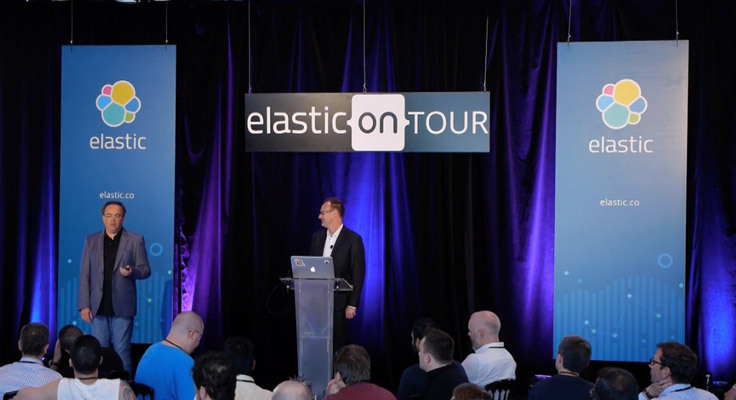 A look into the the adoption of the Elastic-stack by Cigna Life Insurance NZ as part of their Business Intelligence solution and the global impact thereof. 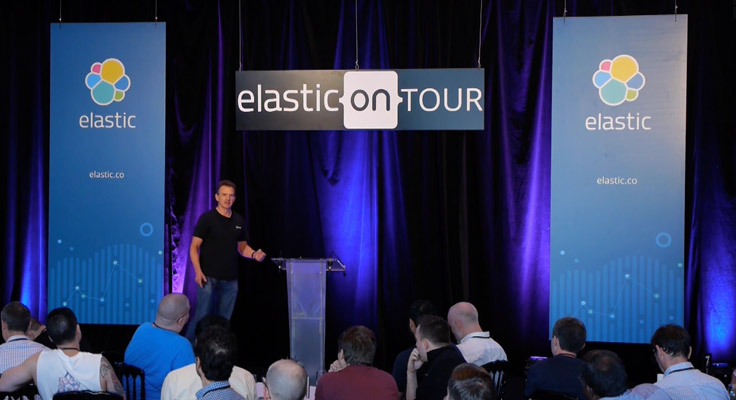 In this talk, Jeremy will reflect on his experience with two live projects for major publishers taking this approach with the Elastic Stack. Lead Developer Matt Frater will then demonstrate the concepts being used at Fairfax Media in new applications such as the well-known GoodFood app and site. 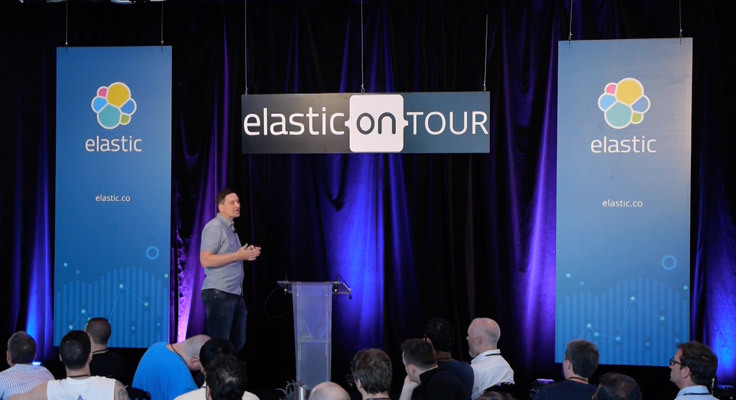 Join Rob as he walks through the BankWest journey with Elastic, highlighting the major use cases they have as well as sharing how an innovative grass roots experiment led to the creation a real-time search solution across over 4 million customer records with Elastic as it's backbone.